Charles City, Iowa – A group looking to save the old Charles City Railroad Depot from the wrecking ball has arranged to have the historic structure open for public viewing on Saturday from 10 a.m. to 1 p.m. Built in 1912, The Charles City depot became the city’s the front entrance. 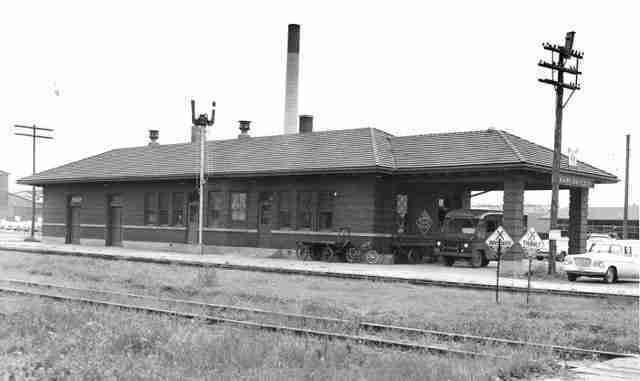 Milwaukee Road railroad served the depot from Chicago to Sioux City and Rapid City. The train, named “The Sioux,” provided a daily overnight connection to and from Chicago. A non-profit organization known as the American Passenger Train History Museum is working to gather financial support to save the depot and move it a block and a half south to its property at 11th and Grand Ave. The group is dedicated to the preservation and display of historic American passenger trains from railroading’s golden age.